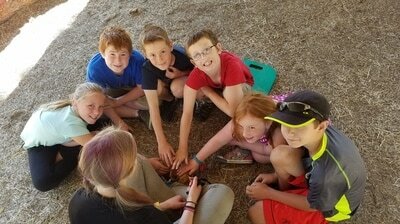 Summer Camps - Animal Wonders Inc. Discover how you can talk to animals during this amazing hands on experience with the animals! 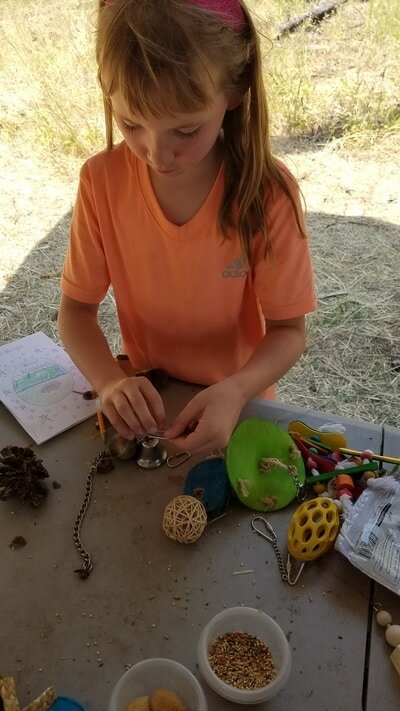 Campers will spend the week meeting, interacting, and handling the animal ambassadors with one-on-one instruction from the wildlife educators. 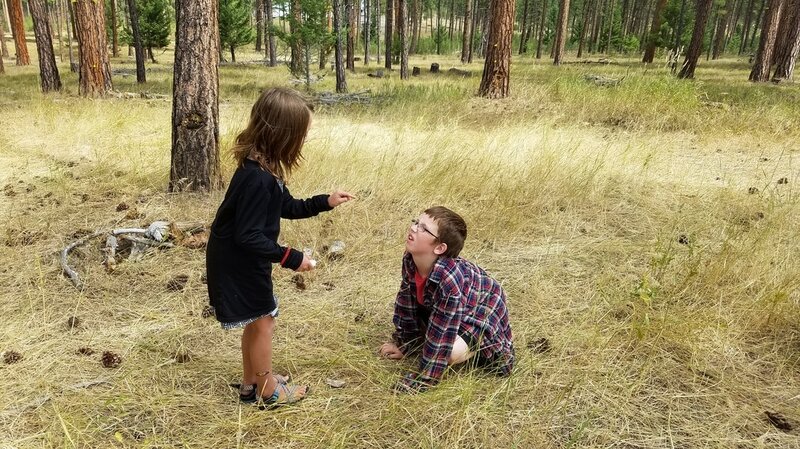 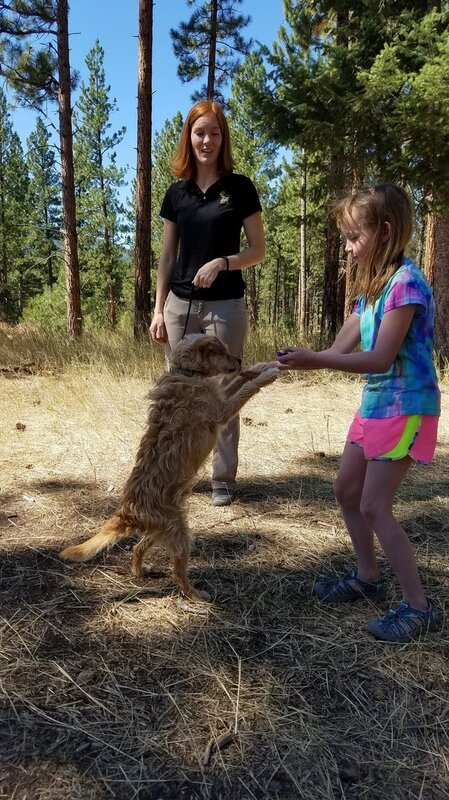 Campers become budding behaviorists as they learn how the animals are communicating with them and how they can communicate back by using body language and positive reinforcement training. 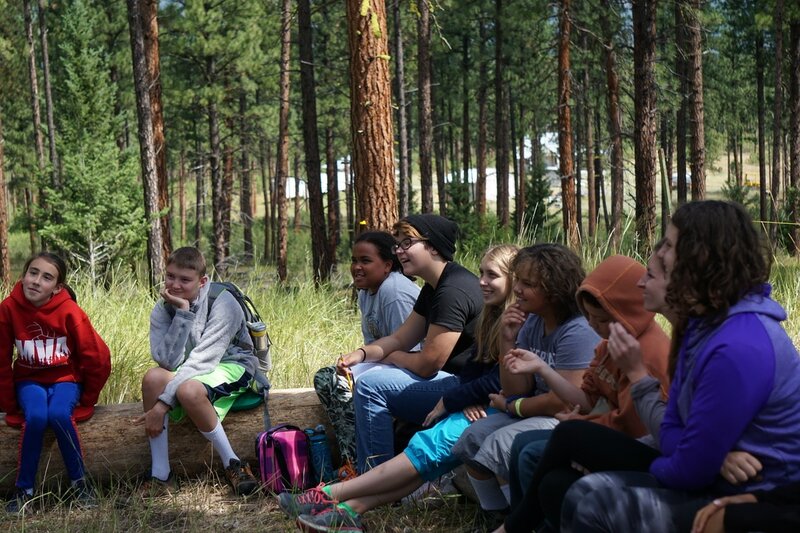 Play is encouraged during activities while focused attention during animal time ensures everyone has a great week! Do you ever wish you could talk to animals? This camp is designed for our older animal enthusiasts looking to immerse themselves in all things animal and become more experienced behaviorists. 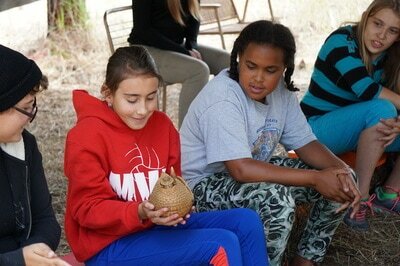 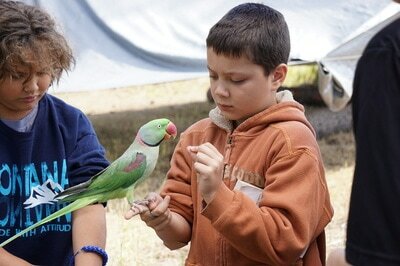 Previous animal camps are not required, though we will cover more topics than our youngest campers generally experience. Campers will spend the week meeting, interacting, and handling the animal ambassadors with one-on-one instruction from the wildlife educators. Campers will learn how to communicate with the animals by getting up close interactions, decoding their secret languages, and gaining hands on experience with positive reinforcement training. 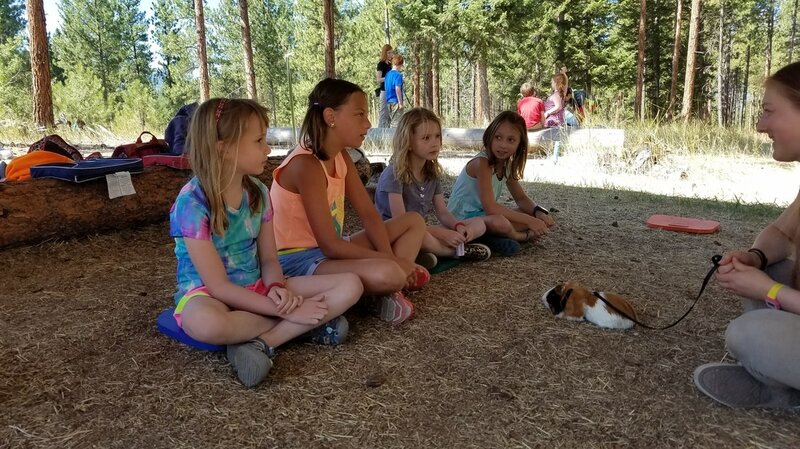 Get up close and personal with the animal ambassadors of Animal Wonders in this exciting new camp! Campers will spend the week learning about and interacting with some of our amazing animals from places around the world! 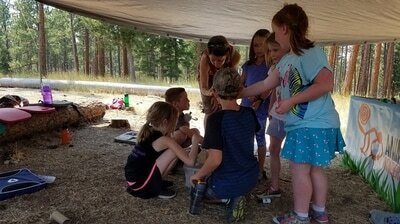 They will learn how each animal survives in their native habitat and what makes them uniquely special. 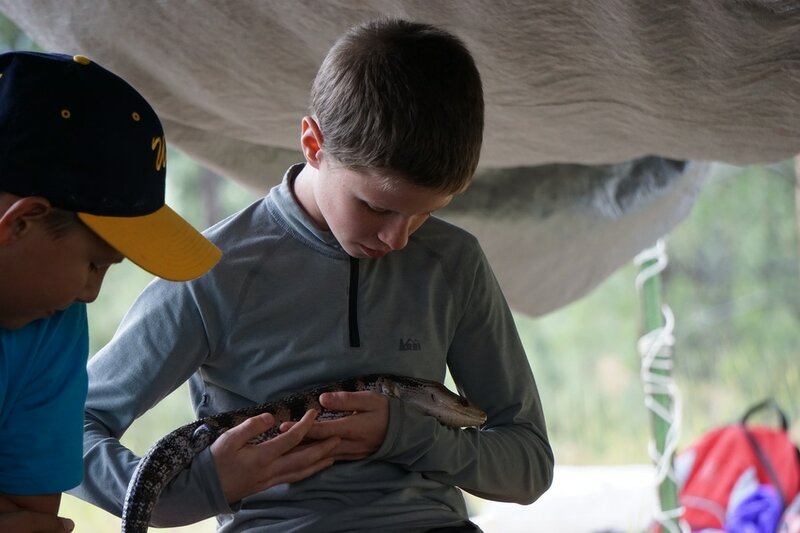 Each day brings a new variety of animals: reptiles, birds, mammals, amphibians, and invertebrates! 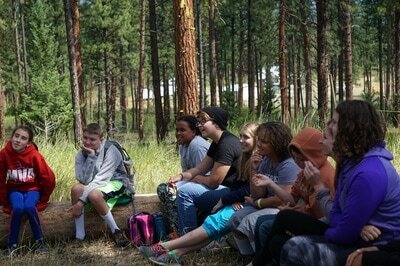 An outdoor classroom and wide variety of animal encounters creates a fun and educational environment for everyone involved. 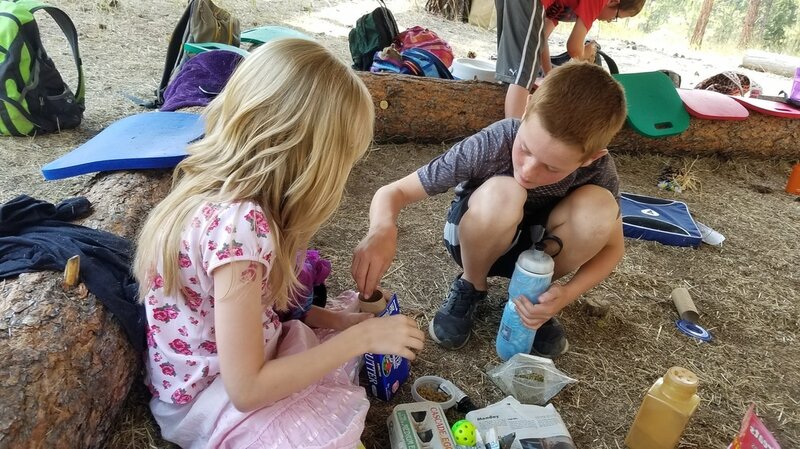 Camp begins and ends at Missoula Parks &Rec.